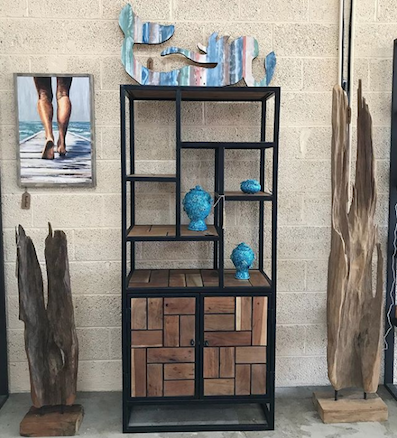 Unique hand-crafted wood pieces, like live edge slabs sourced locally and abroad – as well as decor.  We’re proudly offering 10% off during “Buy Local Month” (Nov 15 – Dec 15, 2018)! And don’t miss our Local Craftsman Market on Dec 16.